The award-winning feature film called MARIAM, by Saudi filmmaker, Faiza Ambah, will be featured at American Islamic College on Sunday, April 17th at 2pm. The film is set in France in 2004 and tells the story of a teenage Muslim girl dealing with the new hijab laws in school, general Islamophobia, and teenage angst. 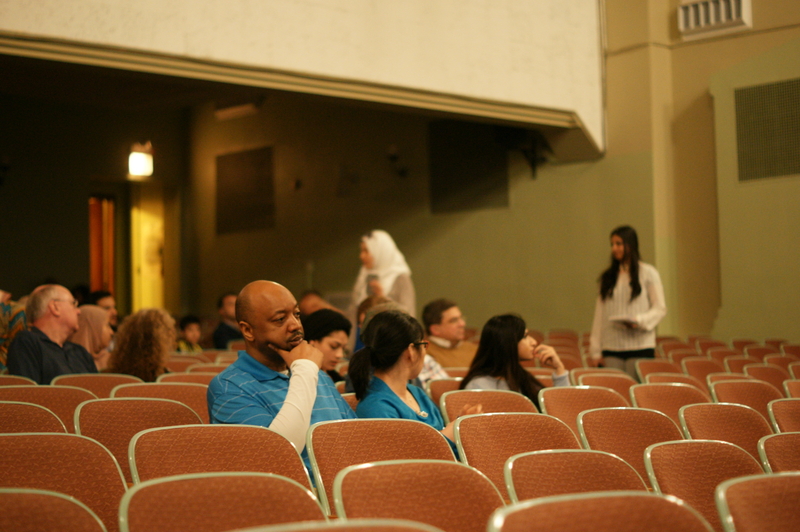 Discussion with the producer, Ms. Faiza Ambah, will follow. Faiza Ambah is a Saudi filmmaker with a background in journalism. She was Gulf Correspondent for The Washington Post before leaving in 2009 to focus on filmmaking. Her scripts have been supported by the Sundance Institute through the Rawi Screenwriters’ Lab in Jordan, the Dubai International Film Festival, and the Doha Film Institute. She was a jury member at the Gulf Film Festival in Dubai in 2013 and organized a festival of Gulf films at the Institut du Monde Arabe in Paris, France the same year. She produced and directed the medium-length narrative film, MARIAM, which won the Special Jury Prize at the 2015 Dubai International Film Festival. Ambah has a feature-film writing certificate from UCLA extension and has taken directing courses at the Cinematic Arts School at the University of Southern California and the New York Film Academy. 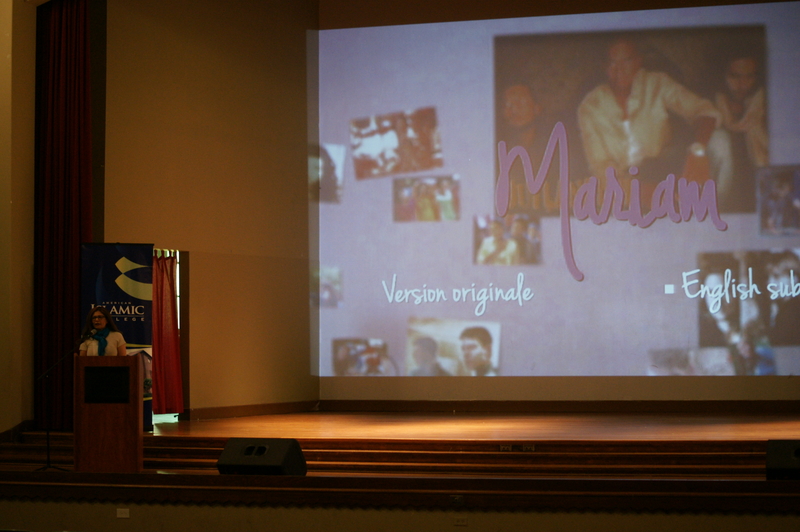 MARIAM is a rare portrait of the coming of age of a Muslim teenage girl in France. In 2004, France passed a law that banned religious symbols from public schools and Mariam is forced to choose between going to school and following her beliefs. The film is beautifully made, and it addresses the themes of Islamophobia, the diversity of the Muslim experience, the choice of some Muslim women to wear the hijab, and the assimilation and acceptance of Muslims in the West. It was the awarded the Special Jury Prize at 2015 Dubai International Film Festival, screened at UNESCO as part of the commemoration of the 2015 International Day of Peace and is scheduled to play at many upcoming festivals around the world.